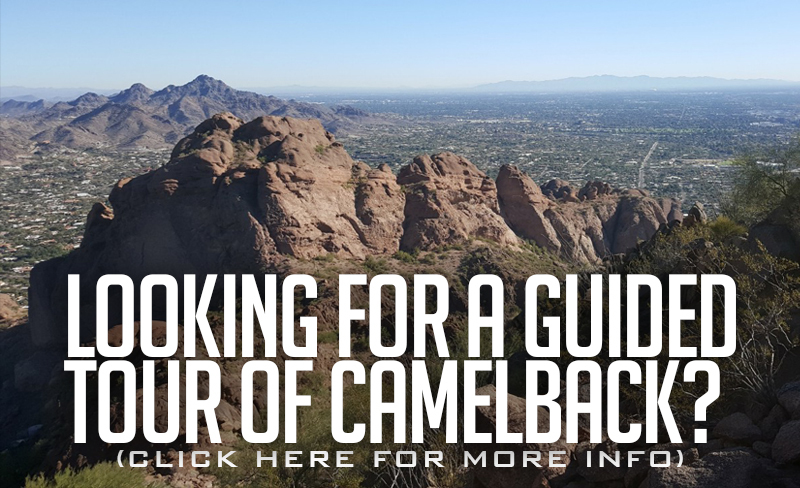 Become a Camelback Climber and view times of the fastest climbers in Phoenix. Speedster or not, go ahead scroll down & post your time, as just reaching the summit is a heck of an accomplishment – (prove it with merchandise). Click here for information or pictures of the Echo Canyon and Cholla trails. Don’t want to hike it alone? We’ll guide you up! If you would like to have your climb times listed, Please fill out the contact form below and include your name, gender, age, trail(s) and ascent time(s). Check out our Camelback Climber Products for yourself or a friend!